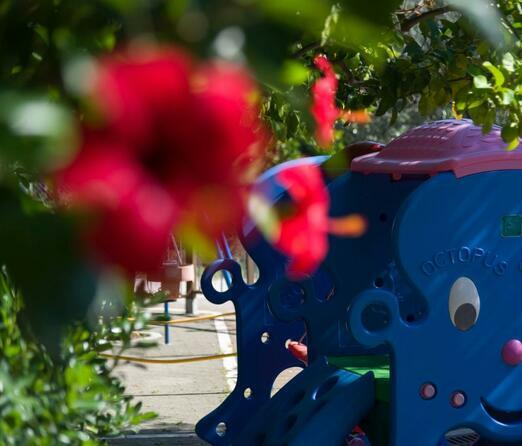 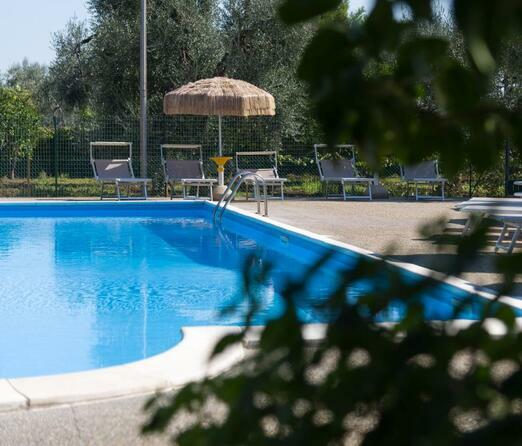 Hotel & Residence Torre del Porto in Mattinata gathers excellent services and facilities. 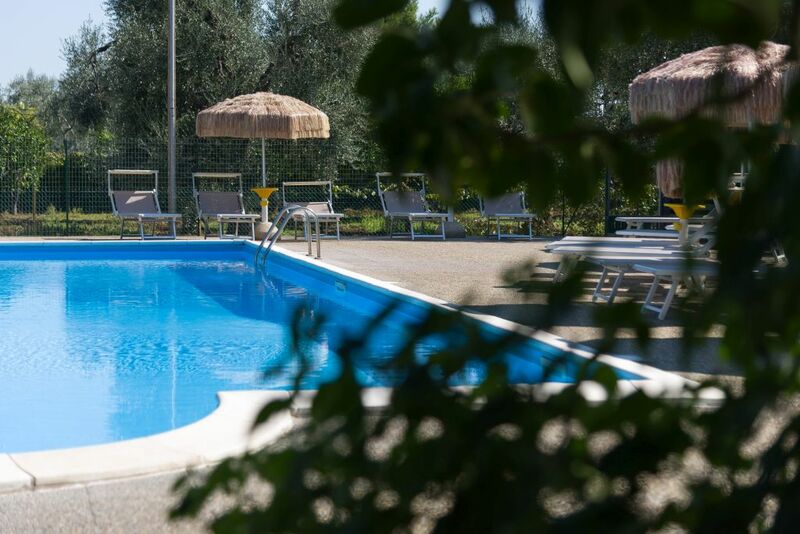 It has a large pool subdivided into 2 different areas, that is surrounded by a well-equipped solarium where you can sunbathe or simply enjoy moments of pure relaxation. 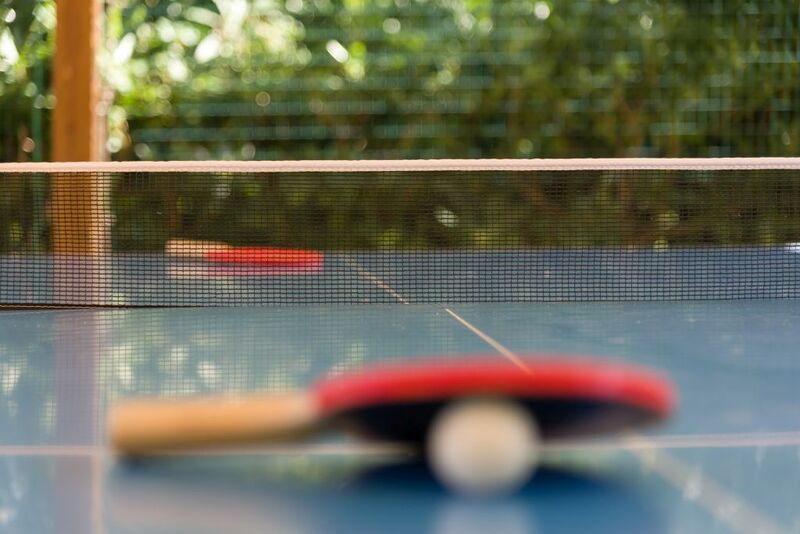 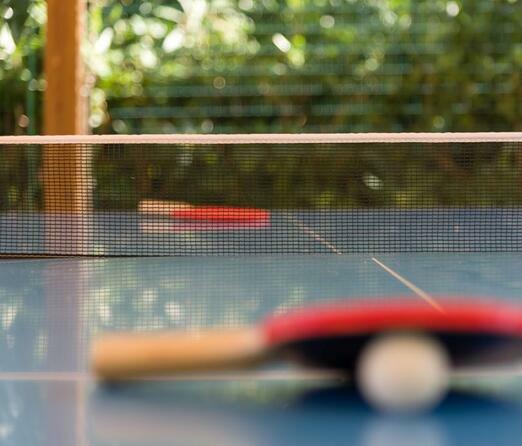 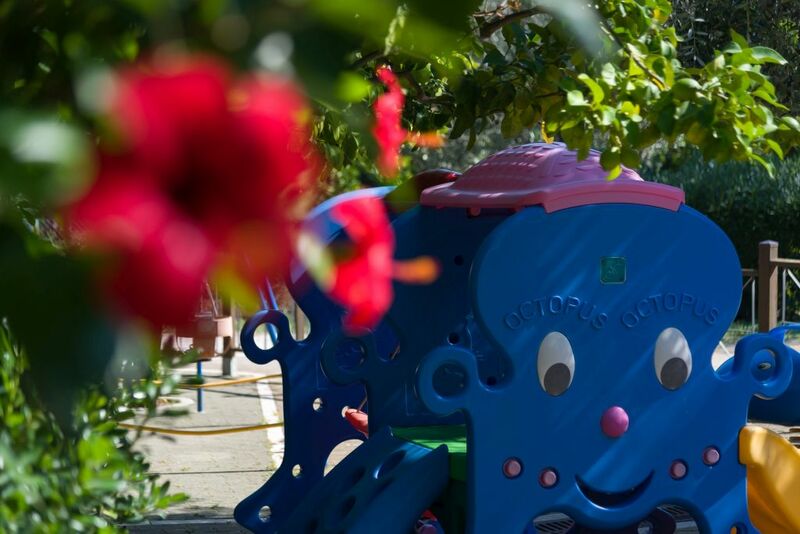 Our snack bar, available for lunch, is situated next to the garden, inside a well-equipped recreational area gathering coffee tables, ping-pong tables, bikes for hire and children’s games. 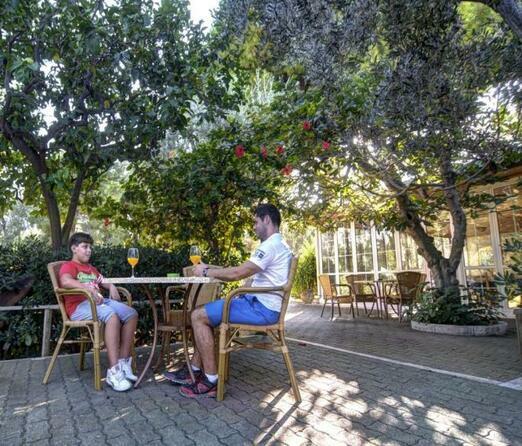 The living room with Satellite TV is a nice meeting point for both adults and children. 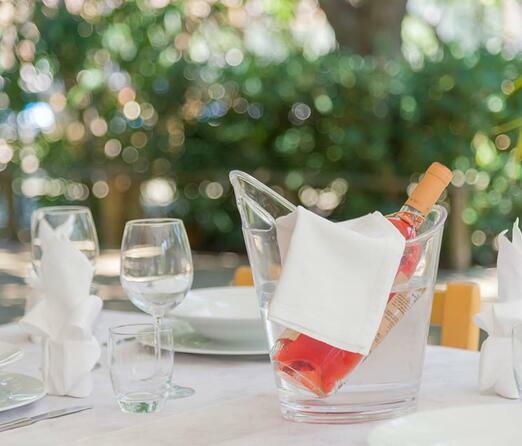 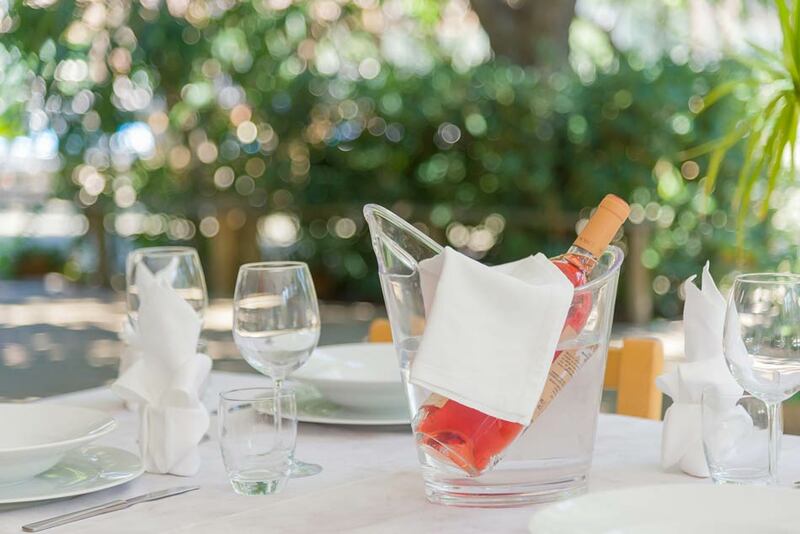 The restaurant service “La nostra cucina” is available for guests only, upon booking, at lunch time. 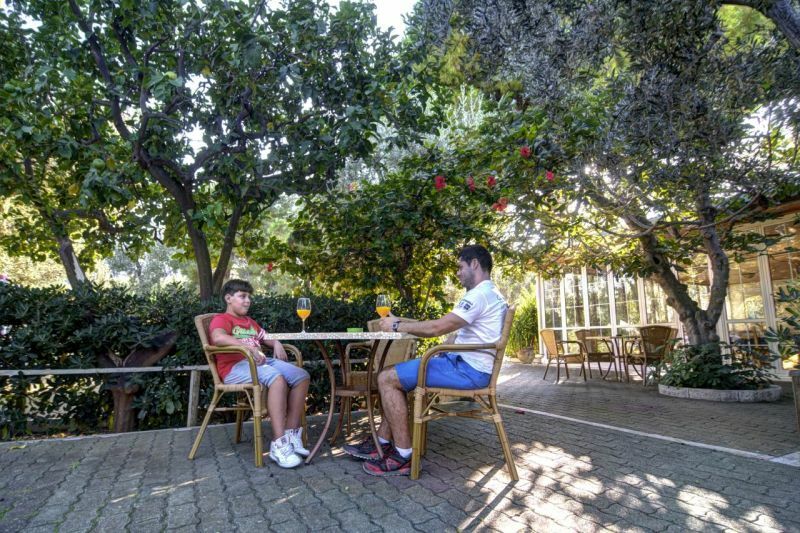 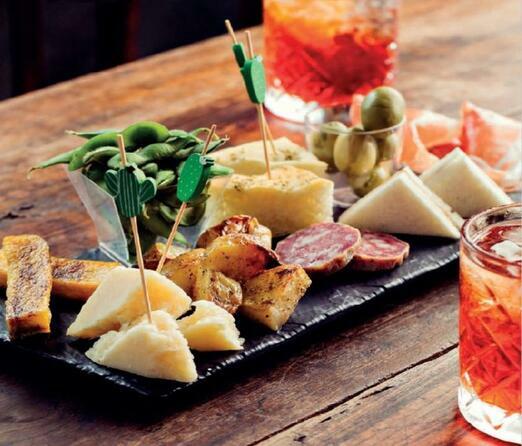 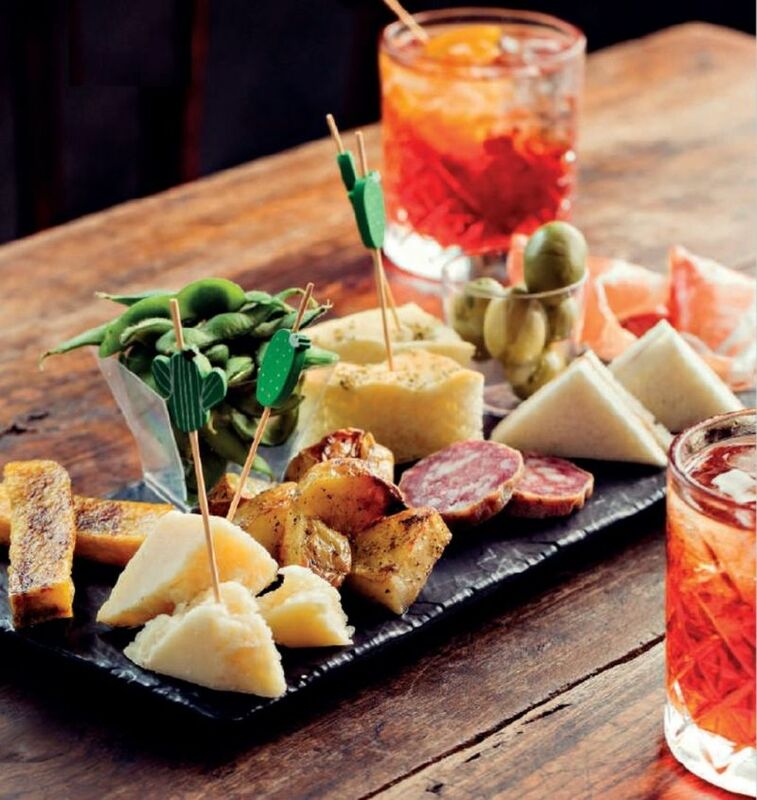 Every day, the members of Granatiero Family propose tasty traditional specialities based on fresh, local ingredients. 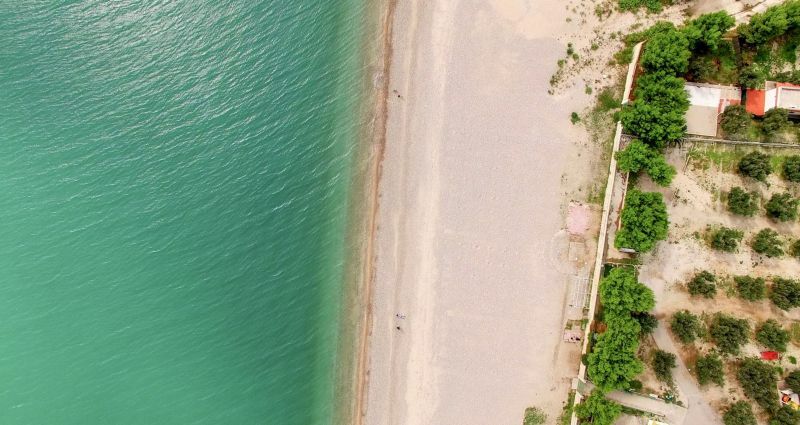 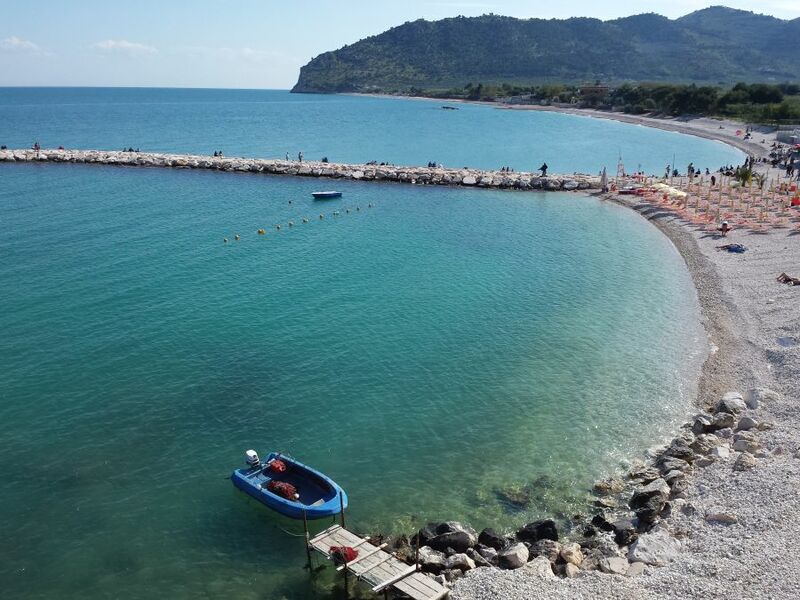 Those interested in enjoying the beach and the crystal-clear waters of our sea can take advantage of discounted rates at Lido Tre Torri, that is situated only 300 metres far from our residence and gives guests the possibility to hire pedal-boats, as well as to sit at the bar. 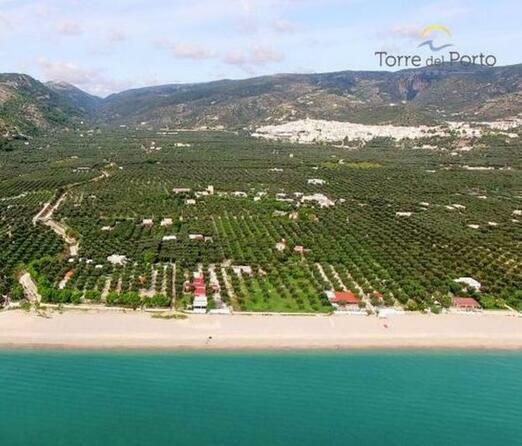 A public beach is situated at the same distance from the residence. 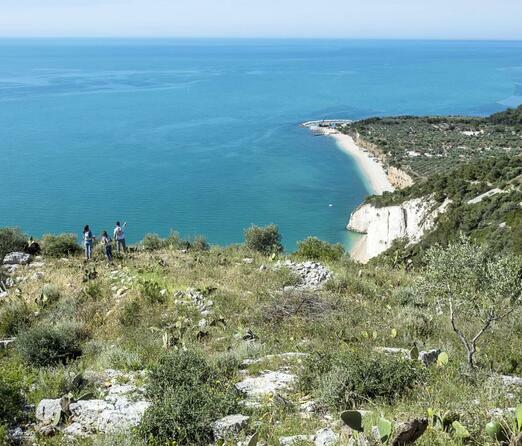 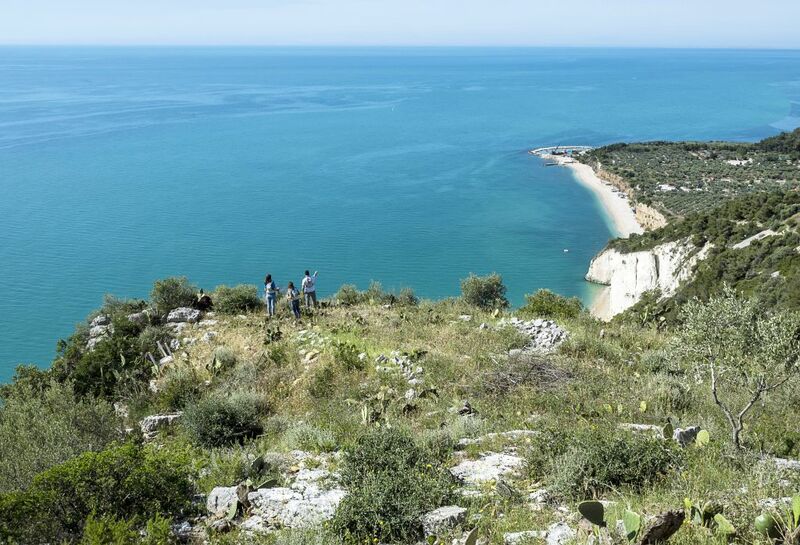 2 June break in the Gargano, in a 3-star residence near the sea with swimming pool, modern and spacious rooms with sea view, discover our offer. 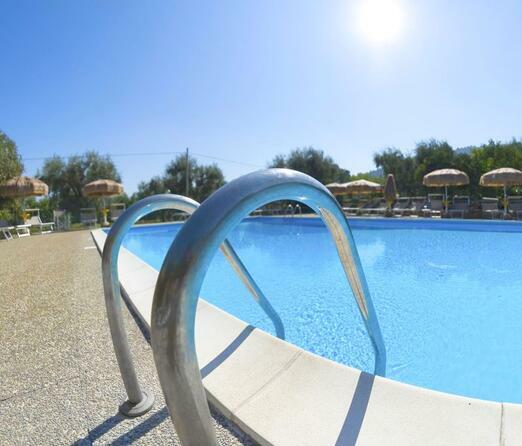 Stay in a hotel without architectural barriers with easy access for the disabled for a relaxing holiday and modern and comfortable accommodation. 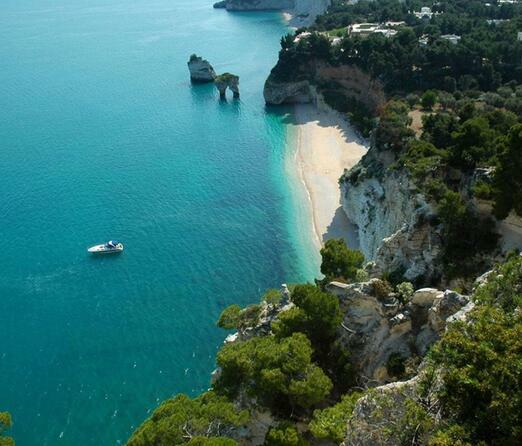 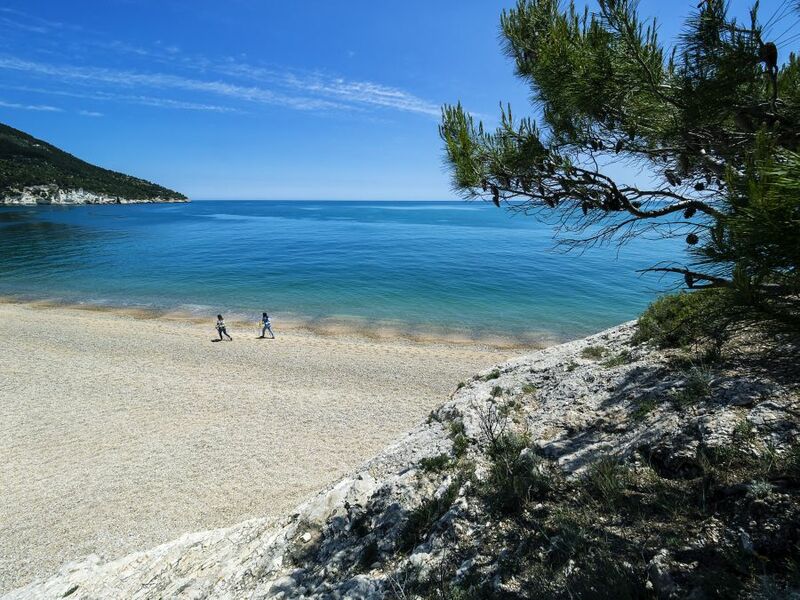 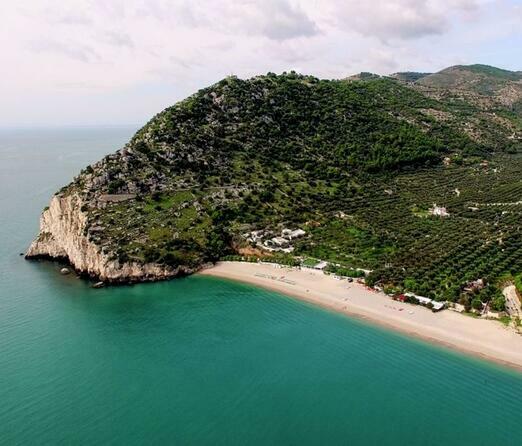 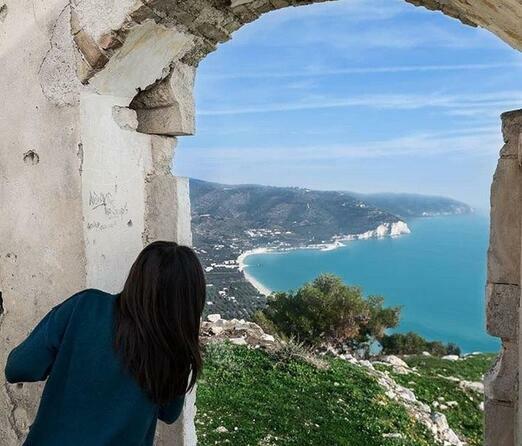 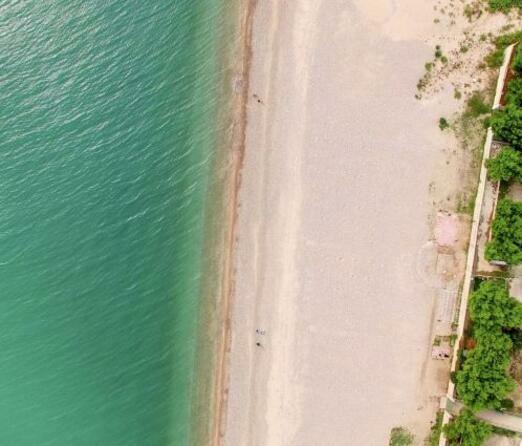 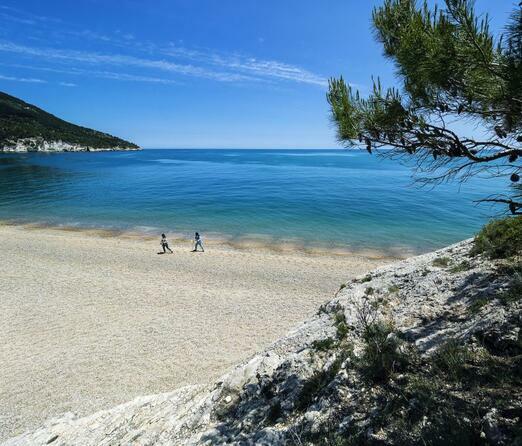 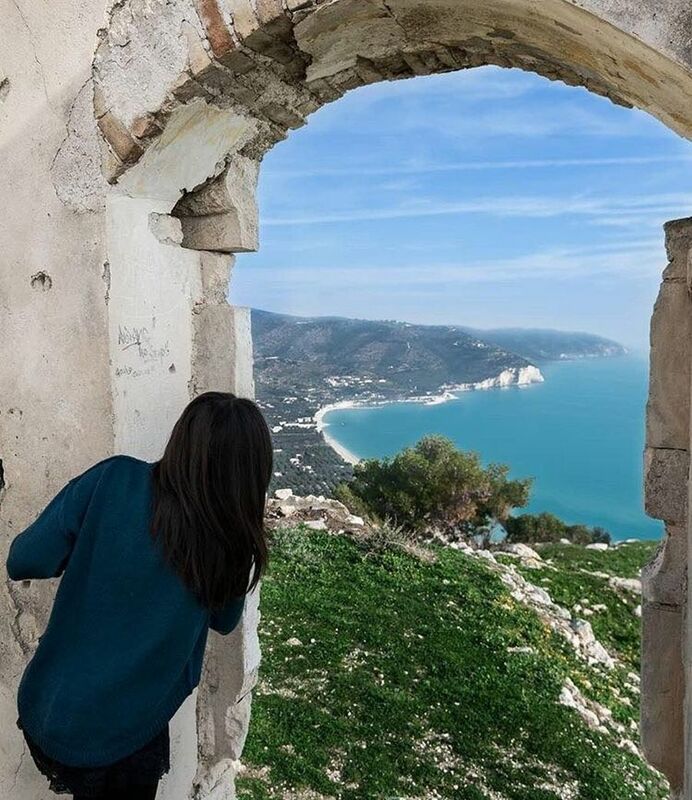 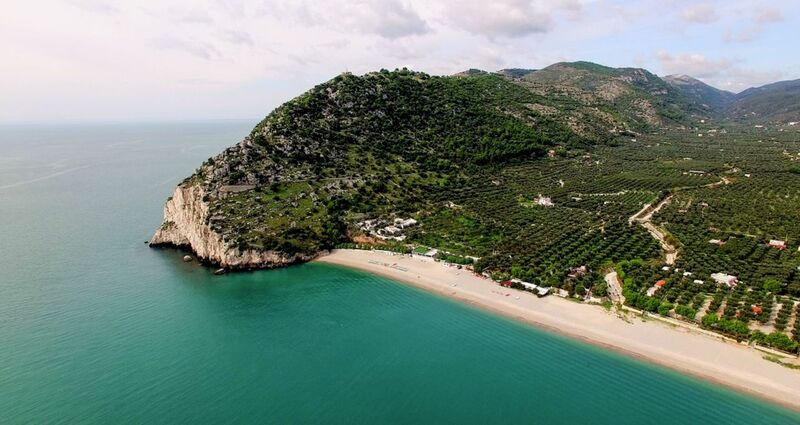 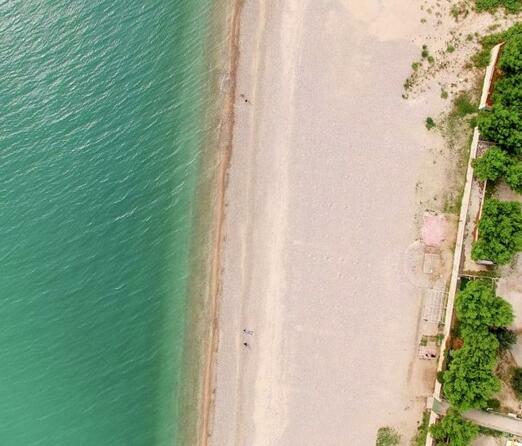 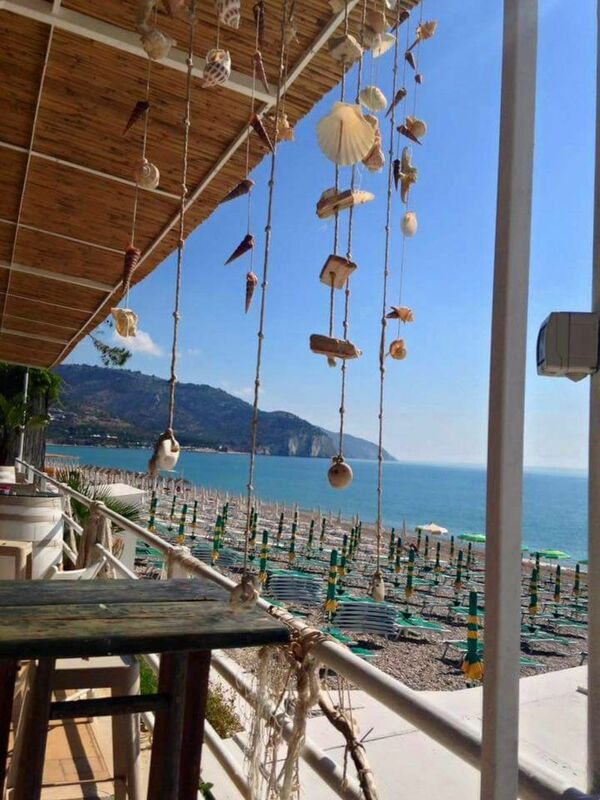 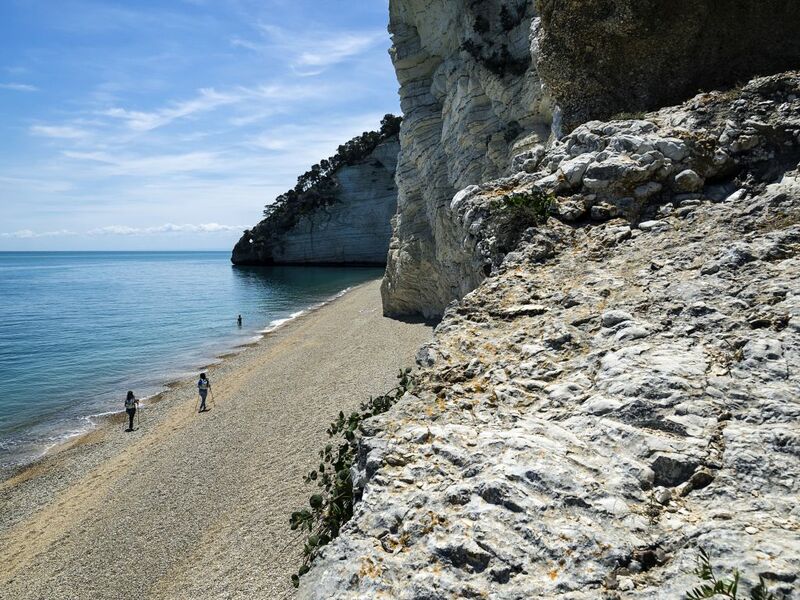 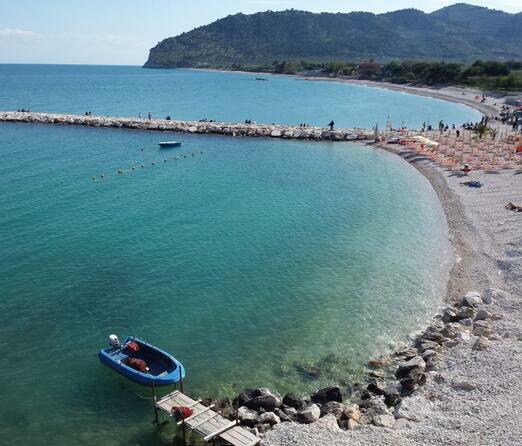 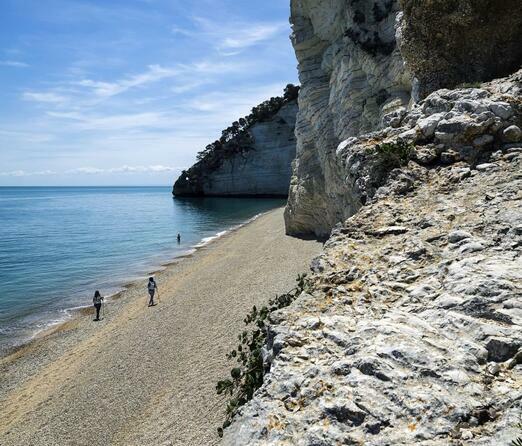 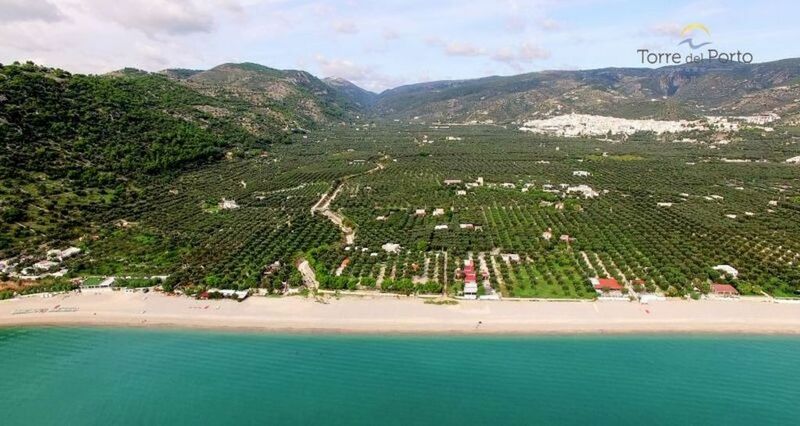 A holiday in Mattinata in the Gargano with the package for you and in an elegant 3-star hotel residence with swimming pool near the sea of ​​the fabulous bay of Mattinata. 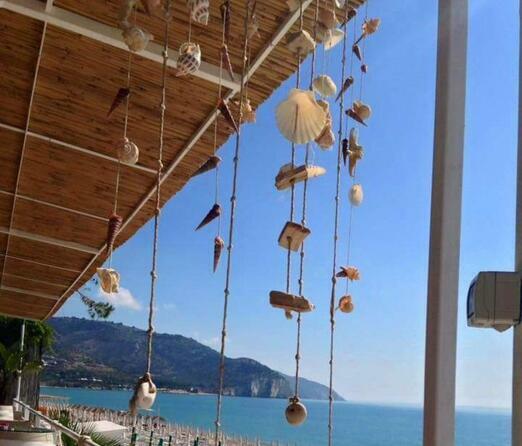 Enjoy your holiday in an ApartHotel near the sea with a rooftop terrace and exclusive services such as swimming pool, solarium, sea view rooms.